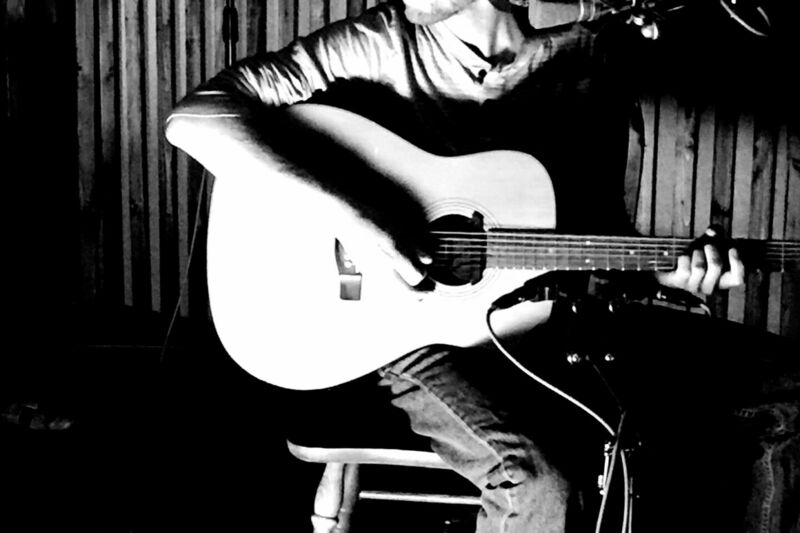 Marlin Ledin is a multi-media artist and multi-instrumentalist songwriter from Washburn, WI. He has been creating, recording, and performing music in various outfits for 20 years. His 2012 release entitled Inland Sea was featured on Wisconsin Life and sampled by various musicians. He is a regular session bassist and assistant at The Weight Room recording studio in Washburn, WI. In this new collection of songs Marlin brings his life's experience to the board. The percussive works of these new tracks combine folk sounds with the pocket of a full band feel, with lyrics that are accessible to all, deep, reflective, political and embroidered. Audiences often sit spellbound upon their first listen. It has taken three years to record these songs, six years to write them, and no compromise has been made. On stage he is often joined by lifelong musical friend Dane Hauser on percussion and backing vocals.